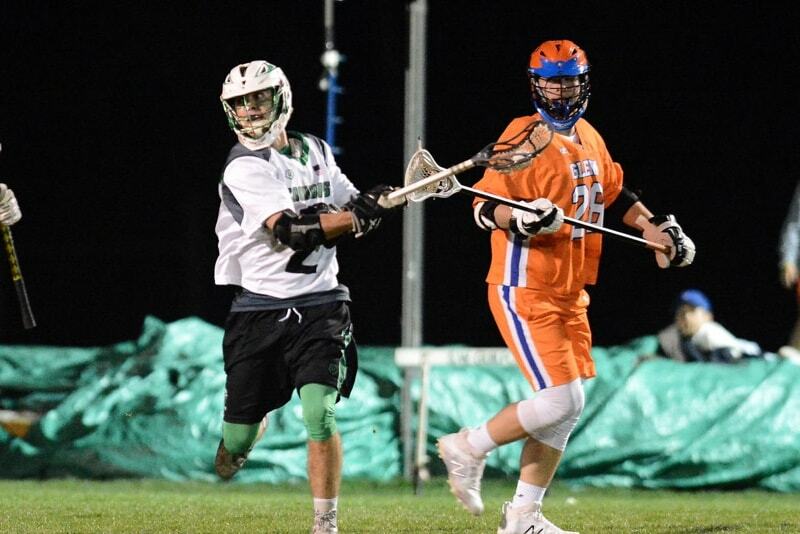 Tucker Hull scored 472 points in his high school lacrosse career. Will Hasinger totaled 14 points on Monday. 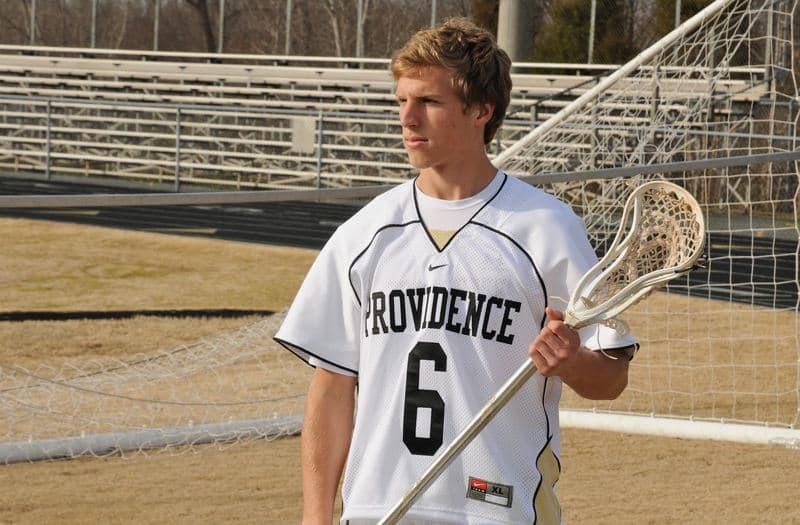 Cole Dinwiddie from Weddington in North Carolina. 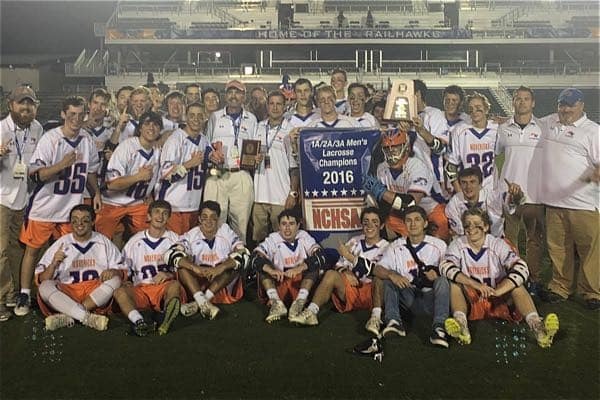 Included on this page are the best known and reported performances for boys' lacrosse in North Carolina. 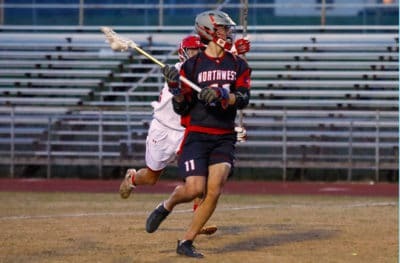 Included here are the players with the most known goals, assists, points and saves in North Carolina high school boys' lacrosse history. You will also find all-time coaching wins, team consecutive wins, and state championship information. There could be players missing from this list, but they will be added as discovered. 139 Jay Goldsmith Northwest Guilford 2011 64 75 #DIV/0! 133 Tucker Hull Providence 2007 77 56 #DIV/0! 133 Oliver Bacon Charlotte Country Day 2002 75 58 #DIV/0! 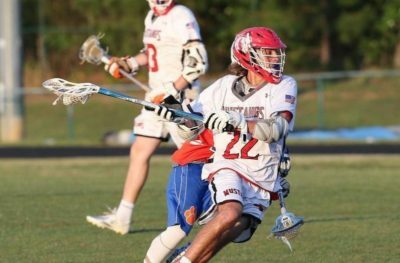 127 Hunter Edens Hoggard 2011 87 40 #DIV/0! 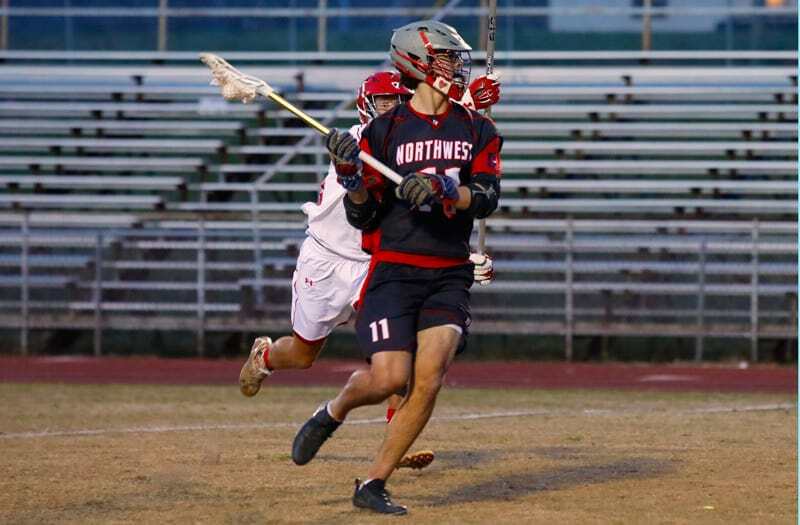 122 Cole Abourjilie Northwest Guilford 2011 82 40 #DIV/0! 120 Brad Burnam Weddington 2011 53 #DIV/0! 119 Oliver Bacon Charlotte Country Day 2003 62 57 #DIV/0! 117 Jonathan Elsasser Charlotte Country Day 2008 67 50 #DIV/0! 117 Tom D'Allessandro Charlotte Country Day 2006 67 50 #DIV/0! 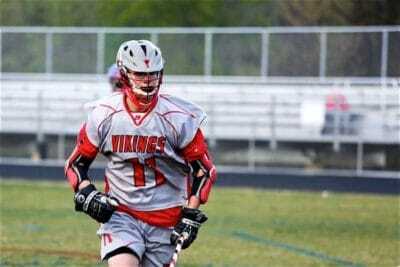 114 Davis Beelendorf Northern Guilford 2013 62 52 #DIV/0! 112 Anthony Mendes Sr. East Chapel Hill 2007 75 37 #DIV/0! 111 CJ Carpenter Riverside 2013 50 61 #DIV/0! 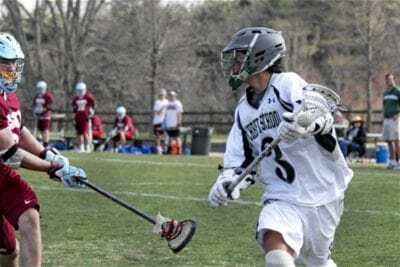 111 Ryan Lucey East Chapel Hill 2011 74 37 #DIV/0! 109 Ian Levin East Chapel Hill 2013 54 55 #DIV/0! 109 Jay Goldsmith Northwest Guilford 2010 66 43 #DIV/0! 109 Andy Jonas Charlotte Country Day 1996 51 58 #DIV/0! 108 Hunter Vines Sr. Christ School 2018 79 29 #DIV/0! 108 Cole Boggio Jr. Cape Fear Academy 2017 74 34 #DIV/0! 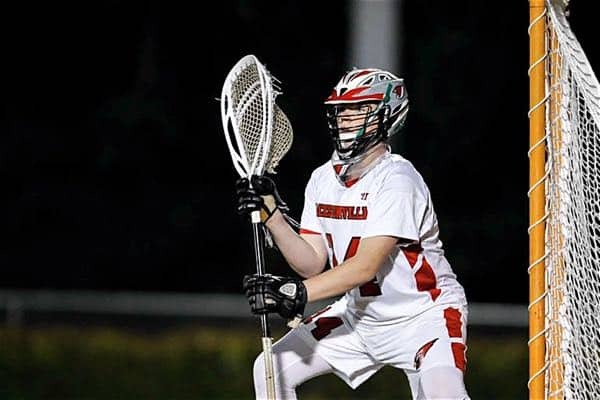 108 Chandler Zirkle East Chapel Hill 2011 85 #DIV/0! 108 Michael Watterson Charlotte Country Day 2008 54 54 #DIV/0! 108 Tom D'Allessandro Charlotte Country Day 2005 64 44 #DIV/0! 108 Tom D'Allessandro Charlotte Country Day 2004 74 34 #DIV/0! 108 Brett Estwanik Charlotte Country Day 1999 #DIV/0! 107 Jay Goldsmith Northwest Guilford 2008 68 39 #DIV/0! 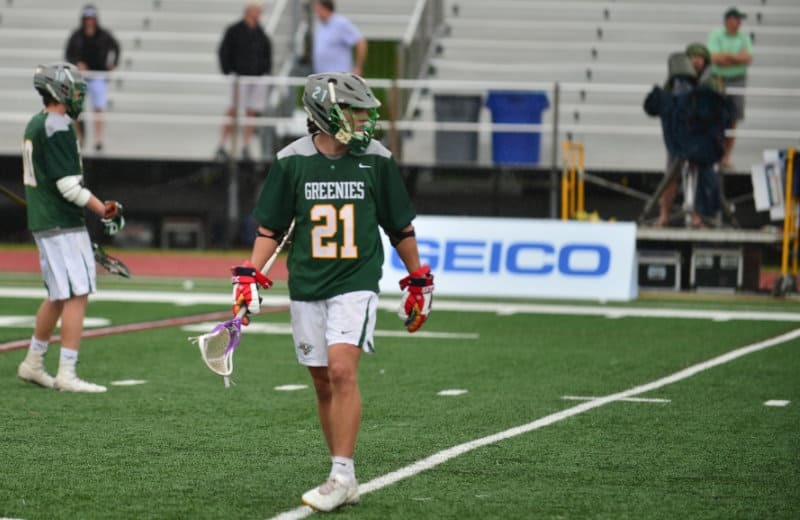 104 Ben Curran Charlotte Country Day 2001 59 45 #DIV/0! 102 Carson Song Charlotte Latin 2013 42 60 #DIV/0! 102 Tucker Hull Providence 2008 67 35 #DIV/0! 101 Bryan Kos Lake Norman 2013 49 52 #DIV/0! 100 Jay Desnoyers Ashley 2011 #DIV/0! 100 Steven Ridolfo Jr. Providence 2009 83 17 #DIV/0! 100 Jay Goldsmith Northwest Guilford 2009 42 58 #DIV/0! 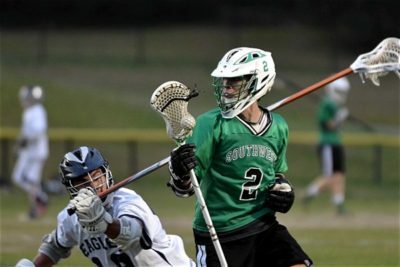 99 Gibbs McEachran Christ School 2010 63 33 #DIV/0! 98 Steve Onak Providence Day 2013 61 37 #DIV/0! 98 Kyle Knoll Providence Day 2006 61 37 #DIV/0! 98 Griffin Nevitt Providence Day 2005 62 36 #DIV/0! 95 John Coyne Christ School 2010 56 39 #DIV/0! 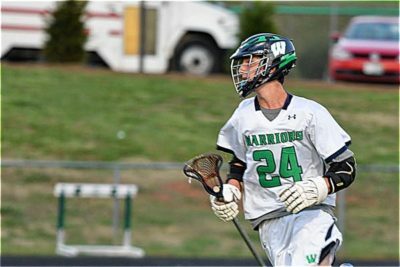 94 Andrew Walters Christ School 2010 70 24 #DIV/0! 91 McCain Wnek Jr. New Hanover 2017 46 45 #DIV/0! 91 Kevin Sherrill Providence Day 2010 64 27 #DIV/0! 74 Brendan Friss Mooresville 2013 74 0 #DIV/0! 70 Kip Haddock Charlotte Country Day 2008 70 0 #DIV/0! 70 Kip Haddock Charlotte Country Day 2006 70 0 #DIV/0! 49 Oliver Bacon Charlotte Country Day 2001 49 #DIV/0! 49 Andy Jonas Charlotte Country Day 1997 49 #DIV/0! 45 Chris Walker Charlotte Country Day 1999 45 #DIV/0! 44 Tucker Hull Providence 2006 44 #DIV/0! 40 Taylor Bethea Christ School 2007 40 #DIV/0! 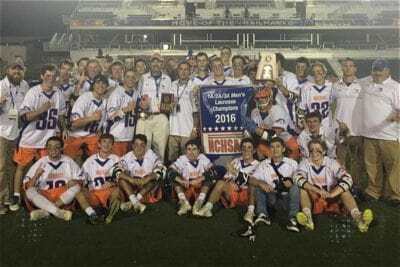 Prior 1996 North Carolina held a North Carolina Interscholastic Lacrosse Association championship that combined both public and private schools.